Symptoms of OCD in children are not different from those of adults, and they are often marked by obsessive thoughts and fears, such as fear of achievement. Find out why OCD behavior is designed to ward off fear with help from a licensed mental health counselor in this free video on psychological disorders. Obsessive-compulsive disorder is an anxiety disorder characterized by recurrent, unwanted thoughts (obsessions) in which a person engages in repetitive behaviors (compulsions) aimed at reducing anxiety. It is important for individuals and family members to understand what the compulsions are to reduce the obsessive-compulsive symptoms and increase treatment success. Experts believe that OCD is related to levels of insufficient serotonin. The evidence is strong that OCD is also caused by biology or environmental stressors. 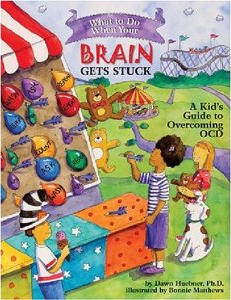 Research suggests that OCD does run in families and that genes play a role in the development of brain disorder. Factors that may increase the risk of developing or onsetting obsessive-compulsive disorder include family history, stressful life events, brain illness or injury, and pregnancy. Obsessive-compulsive disorder may accompany anxiety, perfectionism, guilt, phobias, anger and aggressive behavior. If OCD is not treated, symptoms of OCD can progress to the point that the sufferer’s life becomes consumed, debilitating their ability to keep a job and maintain important relationships. 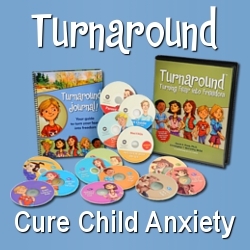 Evidenced-based treatment consists of exposure-response prevention therapy. It is necessary to get help when you recognize that the symptoms take up more than one hour a day or cause marked distress or significant impairment in your life.